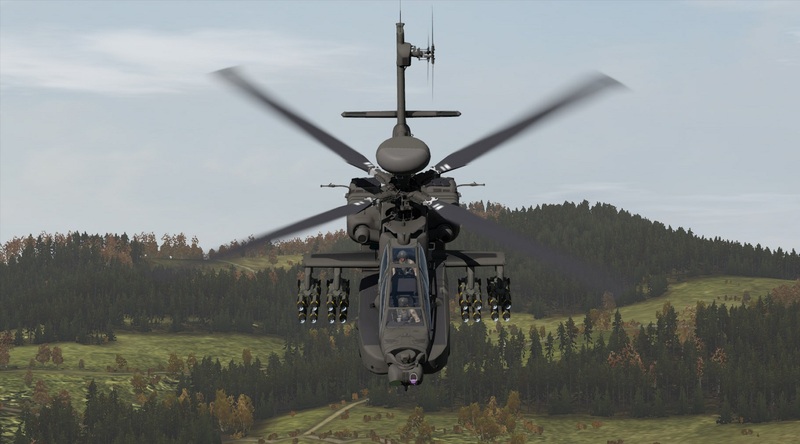 The finance ministry has finally given a green signal to acquisition of 22 Apache attack and 15 Chinook heavy deployment helicopters worth $3.1 billion from US defence major Boeing after a delay of nearly three years and 13 price extensions. The deal is expected to cleared by the Cabinet Committee on Security (CCS) next Tuesday, before Prime Minister Narendra Modi embarks on his United Nations General Assembly visit to New York. With Boeing and US Army Security Assistance Command threatening to escalate the price after September 30 by nearly 40% after holding it steady since 2009, finance minister Arun Jaitley, defence minister Manohar Parrikar and National Security Advisor Ajit Doval put their heads together this week.